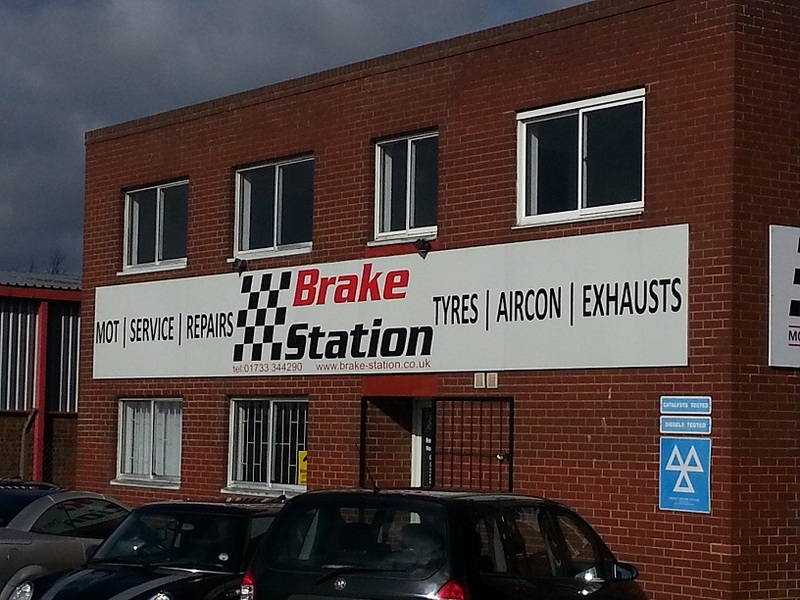 Brake Station is an independant garage established in Sep 2012. 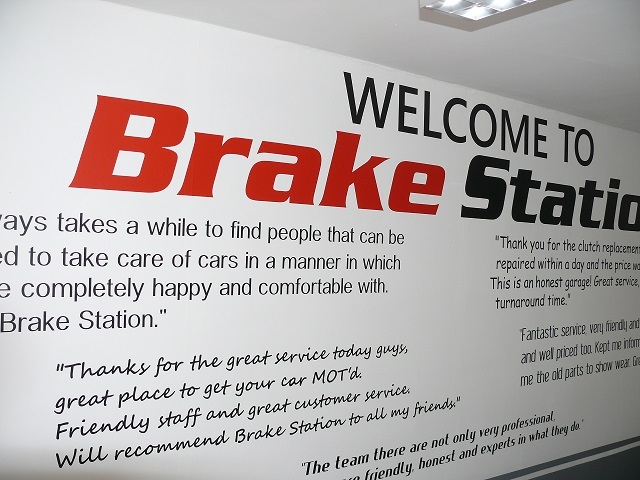 At Brake Station we are passionate about your car and giving the best possible customer service and experience we can. 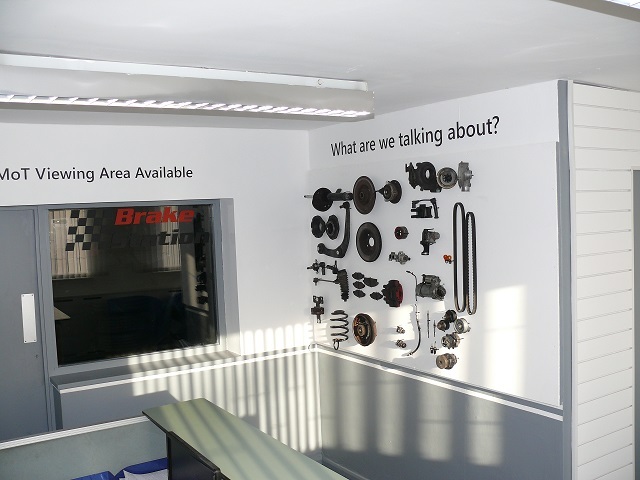 We pride ourselves of always giving you the true facts about the condition of your car, but you hold the decision on any work to be carried out. We will not carry out any repair work without getting your authorisation first. To help you decide if you would like to use our services, browse through our Testimonials page and see what our customers say about us. 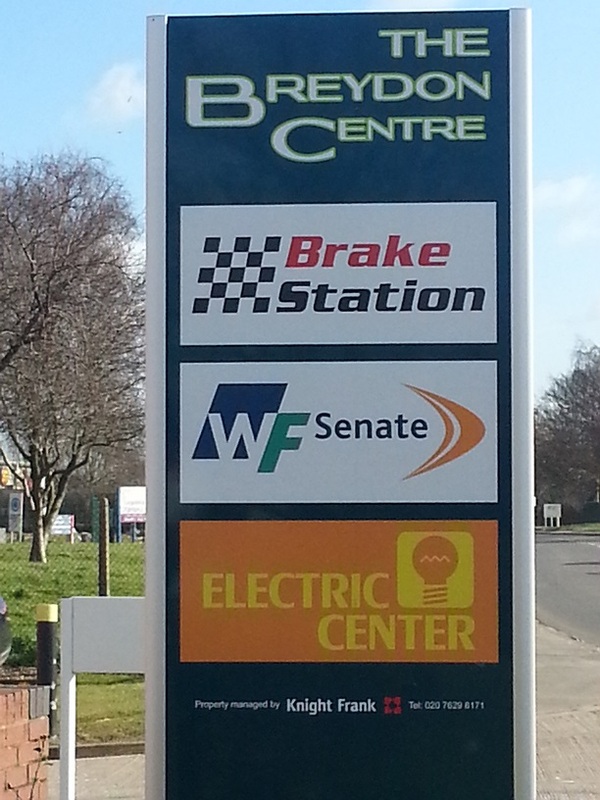 Brake Station is a member of "The Motor Ombudsman" and "Retail Motor Industry". 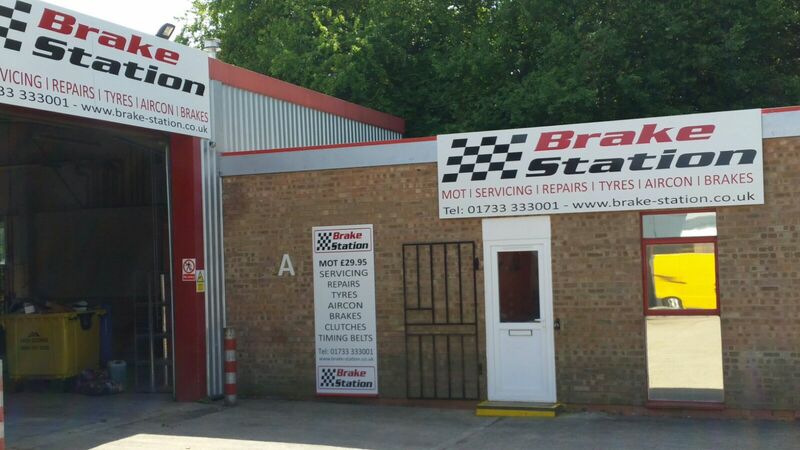 MOT Peterborough, Car Service, Car Servicing, MOT Test, MOT Testing, Auto Care, Motor Care, Car Care, Automotive, Tyres, Wheel Alignment, Van Service, Van Servicing, Timing Belt, Car Timing Belt, Cambelt, Clutch, Clutch Kit, Retail Motor Industry, Trust My Garage, Independent Garage Association, Motor Codes, Suspension, Car Suspension, Van Suspension, Car Repairs, Van Repairs, Exhaust, Car Exhaust, Van Exhaust, Diagnostics, Car Diagnostics, Van Diagnostics, Batteries, Car Batteries, Van Batteries, Car Steering, Steering Rack, Air Conditioning Service, Air Conditioning Recharge, Air conditioning Servicing.